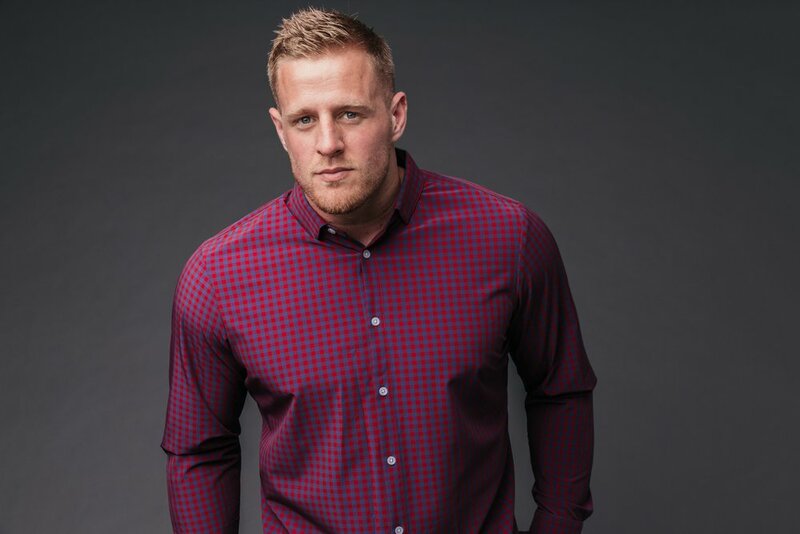 As Houston natives and a studio minutes away from NRG Stadium, we we're pumped to have the Houston Texans' J.J. Watt in the studio with Mizzen + Main for J.J.'s new shirt collection, The J.J. Watt Collection. Photography and videography for the J.J. Watt collection was shot in our 1200 sq. ft. white box studio. 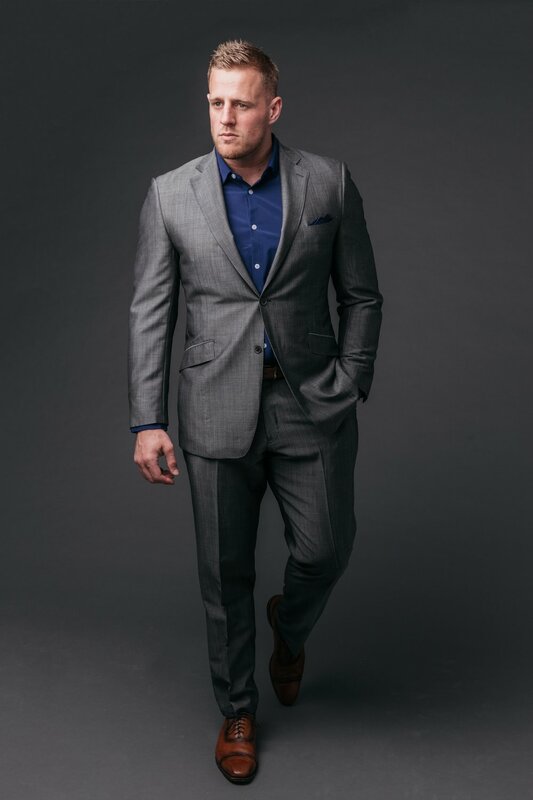 Take a look at the shots and videos taken for J.J. Watt's new collection with Mizzen + Main down below. The Mizzen + Main creative team used c-stands and backdrops that are provided with every standard photography/videography rental. If you're looking for a space for your company's next shoot check out our availability here.